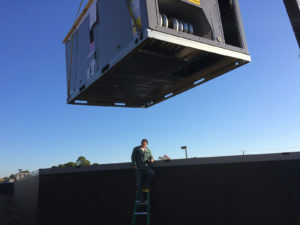 Smith & Carter, Inc. is one of the top Heating & Air Conditioning Contractors serving Newport News, Yorktown, Williamsburg, and the Hampton Roads area of Virginia. 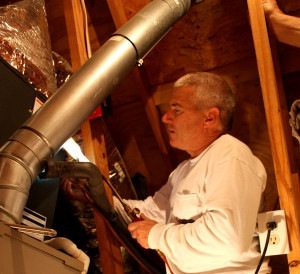 We specialize maintaining, and installing heat pumps, ductless system. 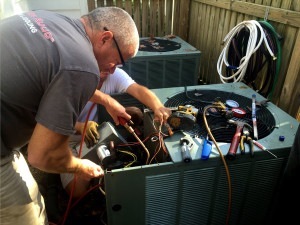 We also have HVAC Yearly Maintenance Agreements, system tune ups, new equipment installations. Get the most out of your heating & Air Conditioning system. 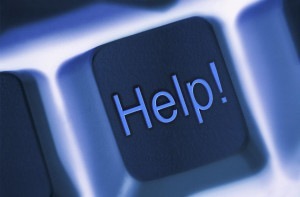 Please call us at 757-599-3310 to get started. 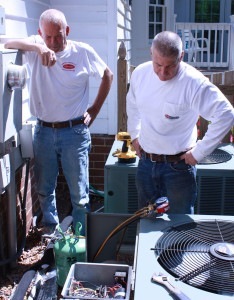 Smith & Carter has been installing heating & air conditioning systems for over 35 years in the Newport News area of Virginia. Get The Most Out of Your Existing System! Here again, the experienced team at Smith & Carter Heating & Air Conditioning can extend the life of your existing HVAC system or recommend a replacement system that will save you money!